The Kawasaki Z250 has the maximum local content in the Kawasaki India portfolio. 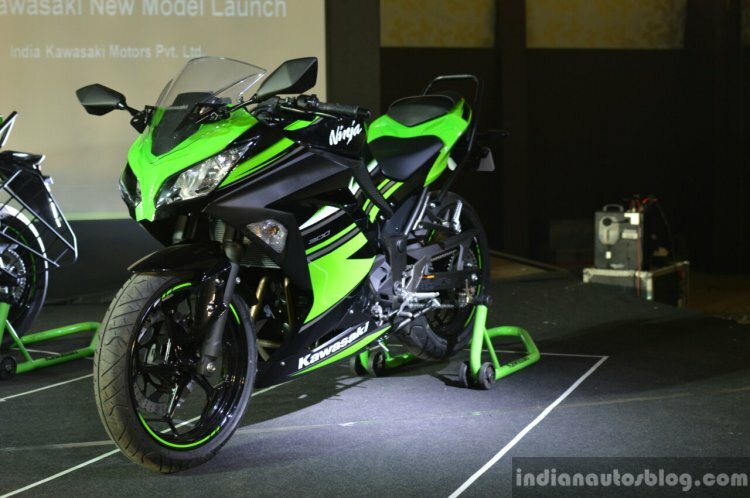 A report in Autocar Professional states that India Kawasaki Motors (IKM) is planning to localise the 300 cc and 650 cc twin cylinder engines. 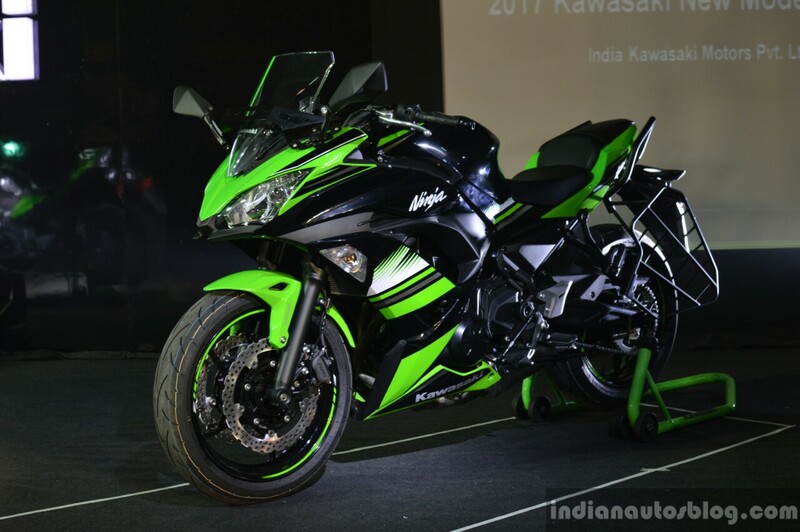 This will help Kawasaki India reduce the prices of the Kawasaki Ninja 300, Kawasaki Ninja 650 and Kawasaki Z650. The Kawasaki Ninja 300 with a reduced price tag post localisation can emerge as a formidable opponent to the upcoming BSIV compliant Yamaha R3. The Kawasaki Ninja 650 and Kawasaki Z650 are also expected to get a price cut when the localised engine is ready for commercial use. The 2017 Kawasaki Ninja 300 is priced in India at INR 3.64 lakhs while the Kawasaki Z650 and Kawasaki Ninja 650 have a sticker price of INR 5.19 lakhs and INR 5.69 lakhs respectively (all prices ex-showroom, Delhi).